The Hillary Clinton campaign was dealt another blow this week as new documents revealed that the Democratic front-runner used a non-secure phone line while serving as secretary of state. Watchdog group Judicial Watch released documents that reveal a 2009 email exchange in which she told her chief-of-staff Cheryl Mills to call her private phone number rather than use the secure line. Mills then told Clinton that she should try using the secure line again. “I give up. Call me on my home #,” Clinton wrote back, refusing to try the secure line amid technical problems. Hillary's not only criminal, she's incompetent. Was she always this stupid? If so, Bill must have been carrying her all this time. Can you be this stupid and run for president? Seriously, she's making Bully Boy Bush look smart. Friday, May 13, 2016. Chaos and violence continue, a protest takes place in Sadr City, John Howard's role in the Iraq War gets some attention, Barack Obama's role does as well, a US House Rep calls out Barack's 'plan' for Iraq (and it's a Democrat), and much more. 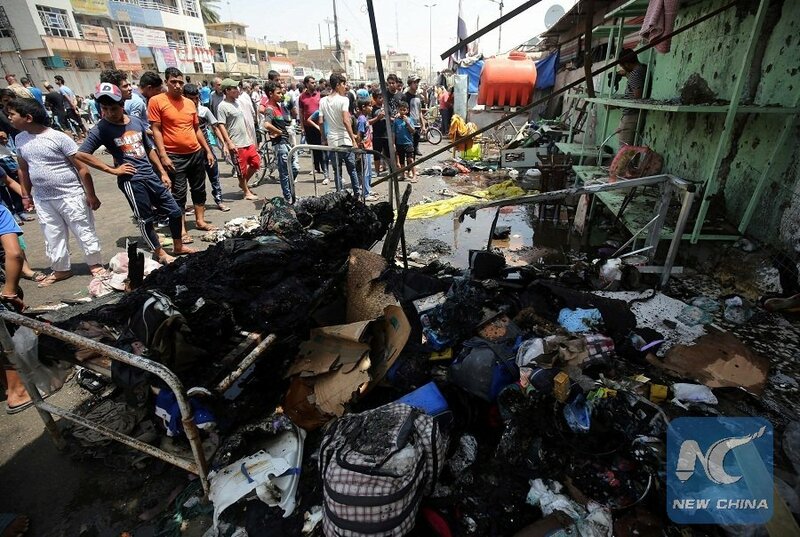 AL JAZEERA explains, "A suicide bomber has blown himself up at a market in a town north of the Iraqi capital Baghdad, killing at least four security personnel, hours after gunmen killed 12 people at a cafe in the same town. At least 25 people were also wounded in the attack on the restaurant in the mainly Shia town of Balad, hospital and police sources said on Friday. " When people in the US blame Bully Boy Bush for the Iraq War it does two things. First, it gives a pass to Hillary Clinton and the others in Congress who gave Bully Boy Bush the legislative backing he needed (we may come back to this at the end of the snapshot). Srsly think you could ban #FreeJeanetteJing &ths would all go away? Second, it lets leaders in other countries off the hook. Thanks John Howard for launching us into an illegal invasion of Iraq, the cost of which is heading towards $3 billion with no end in sight. One of the deadly trinity. Bully Boy Bush, Tony Blair and John Howard. Even though he led Australia into war. But that's how insignificant he remains to this day -- in the UK and the US, few even know his name. Aust has never had an inquiry into the Iraq War. John Howard has walked away having never been held to account. Even though he's never been held responsible. We should note that he was forgettable even when he was in office. News outlets in the US and the UK frequently referred to him as "John Major" -- confusing him with a different politician. 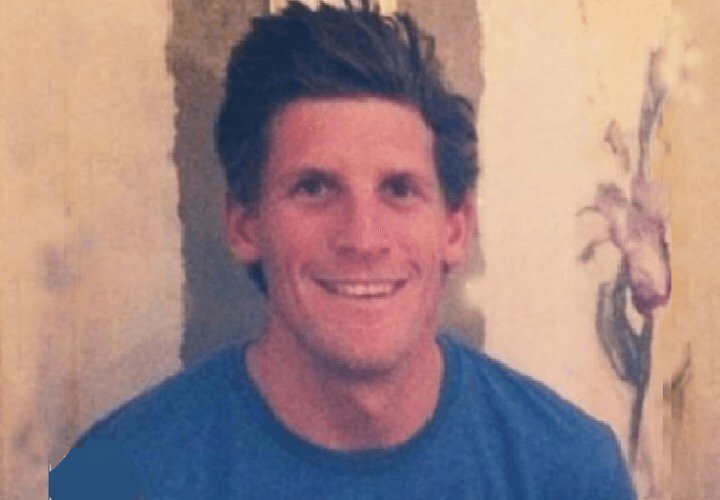 It's worth remembering his name as another Australian is dead in Iraq. His name has not been released yet but he was killed at the Australian Embassy in Baghdad. Ben McClellan (NEWS CORP) reports, "It is understood the man was shot in the head by a fellow contractor after the pair, both former Australian soldiers, had been drinking in the contractors’ accommodation building Carl Hall early on Thursday morning Iraqi time." Let's note this from the editorial we did at THIRD this week "Three Faces Of The Dead:"
AZ Gov Ducey identified the Navy SEAL killed by ISIS in Iraq as Charlie Keating IV, a graduate of Arcadia High School in Phoenix. 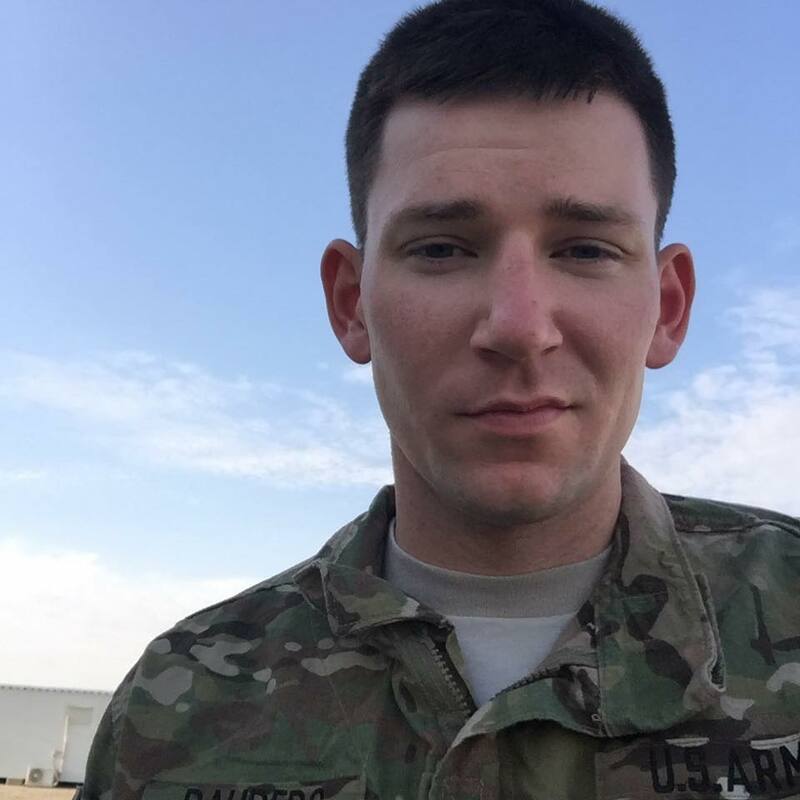 Lt. David Bauders of Seattle died in Iraq Friday. He is being called a selfless soldier who put others first. Both men died in Iraq last week. A lot of Iraqis died as well. Their deaths covered only as numbers -- if they even warrant that coverage. The American media is 'bored' with Iraq. You've got three faces there. 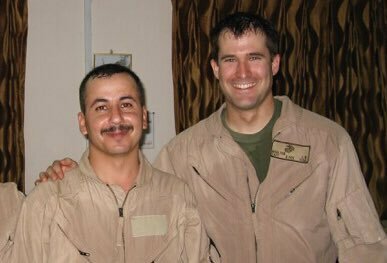 The faces of three people who died in Iraq last week. Look at those faces and ask yourself why you pretend the Iraq War ended? EMMA SKY: I think most of the attention in the West has really been on the Islamic State, but actually in Iraq, Iraqis themselves are getting angrier and angrier at the parliaments and all their attention is focused on the corruption of those in the parliament. You hear Iraqis shouting you know, "You are all thieves" and they just feel years and years have going on. The invasion was in 2003 and the same elites have been ruling Iraq since then, and instead of delivering services and security to the population they've been stealing the wealth of the country. So the problem really is this kleptocratic elite that the people are very unhappy with. KIM LANDERS: So what's the solution? EMMA SKY: It's very hard because the problems of Iraq relate to the elites who have been in power since 2003 being incapable of forming a vision for the country, to agree on the nature of the state and how the country should be governed. All they do agree on is that the oil wealth of the country will be divided up between them. They sit in the green zone, they pass a lot of money and services don't get delivered. KIM LANDERS: From the perspective of the West, do you think that this means that this would weaken efforts to defeat the Islamic State group? EMMA SKY: Islamic State is a symptom of a problem. So the bigger issue is the regime and until across Iraq and Syria you get better regimes more representative of their peoples, delivering services to their peoples it creates a space for chaos and it creates a space in which extremist groups such as the Islamic State can claim to provide a better alternative. KIM LANDERS: The number of US troops in Iraq seems to be mushrooming. A couple of years ago it was just a few hundred, now it's up to between 4,000 and 5,000. Is Iraq going to be a foreign policy plot on President Barack Obama's record? EMMA SKY: I think it will be. When President Obama became President, Iraq was actually in a relatively good place. From 2007 to 2009 is the only time in the whole war that the US had the right strategy, the right leadership and the right resources. So when President Obama took over, the levels of violence were down, there was optimism in the country that everything was heading in the right direction. And after the 2010 elections which were a tightly contested election, but a good election, the US didn't uphold the election results and the US quickly drew down its forces. That enabled basically Maliki, who lost the election, to consolidate more and more power and go after his rivals, to arrest Sunni's en masse, which created the space for Islamic State to rise up and created the problems that we see today. So I think Iraq will go down as a blot of President Obama's record. Particularly, as his administration was claiming Iraq to be a great success. Emma Sky is the author of The Unraveling: High Hopes and Missed Opportunities in Iraq. And Barack's going to find it increasingly hard to avoid being judged on Iraq. -- Near Baghdadi, two strikes struck two separate ISIL tactical units and destroyed an ISIL boat, an ISIL fighting position and three ISIL staging areas. -- Near Bashir, a strike struck an ISIL tactical unit and destroyed an ISIL assembly area. -- Near Beiji, a strike destroyed an ISIL tunnel entrance. -- Near Fallujah, two strikes struck an ISIL tactical unit and destroyed an ISIL mortar position and two ISIL rocket rails. -- Near Mosul, two strikes destroyed nine ISIL rocket rails, an ISIL vehicle and an ISIL assembly area. -- Near Qayyarah, a strike destroyed two ISIL vehicles, an ISIL heavy machine gun and an ISIL assembly area. -- Near Sinjar, a strike destroyed an ISIL assembly area. -- Near Sultan Abdallah, a strike destroyed an ISIL rocket system and an ISIL vehicle. -- Near Tal Afar, a strike destroyed an ISIL fighting position. Meanwhile, it's always interesting what the US press decides to give play to. They were recently enthralled with a US faux-test by the zombies of Moqtada al-Sadr. This after ignoring over a year of Sunni protests. There were protests in Baghdad's Sadr City yesterday. Did they bother to tell you? Well if it isn't Nouri al-Maliki -- that they're protesting. The thug Bully Boy Bush installed in 2006 as prime minister of Iraq and the one Barack kept as prime minister in 2010 even after Nouri lost those elections.